While the Main Event plays on, the $25k High Roller has grown to two tables of action. While it was scheduled for a 4pm start time, the first players didn't end up taking their seats until around 5pm. 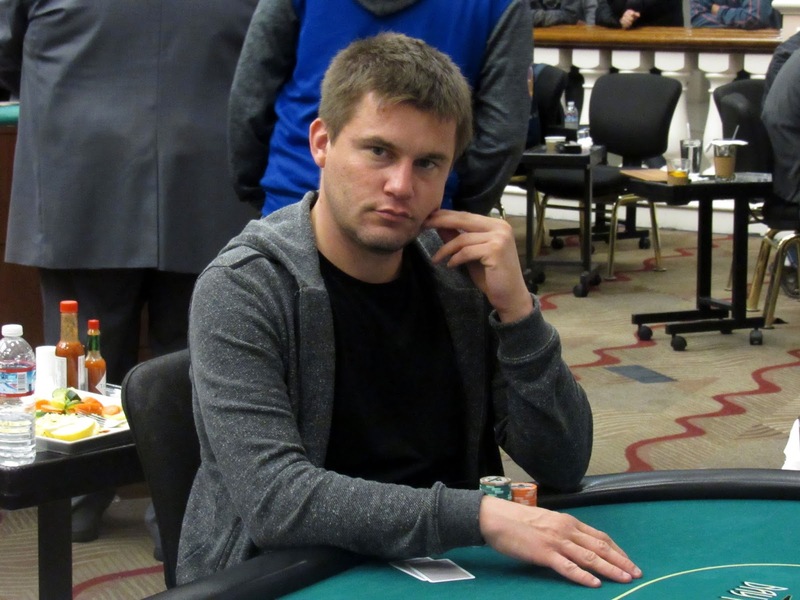 Igor Kurganov is on his second entry, while others such as Erik Seidel, Joe McKeehen, Taylor Paur, and Anthony Zinno are in for one bullet so far. Blinds have just increased to 300/600, and Byron Kaverman looks to be the chip leader with 106,000.